The University of Utah's Water Center forms USAID-funded partnership with Mehran University of Engineering and Technology in Pakistan. 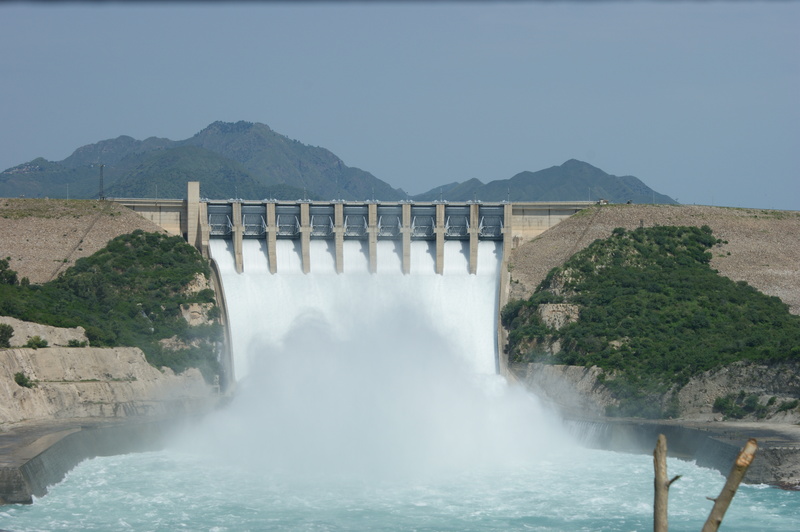 The mission of the USPCASW is to help foster Pakistan's water security through applied research, innovations in curriculum, technical training, and policy development. 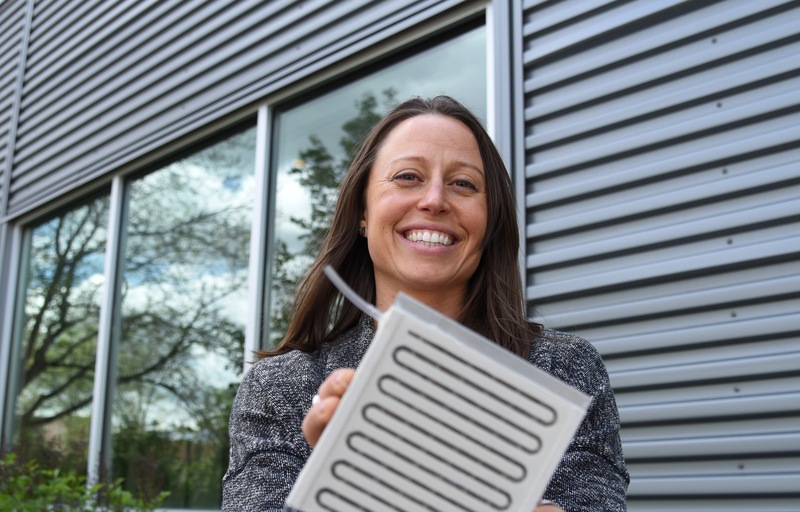 Professor Krista Carlson’s research is at the forefront of using nanotechnology to develop new and innovative methods of treating contaminated water. Her patented technology has resulted in a new commercial venture, the ElectroPur System, and is a prime example of academic research resulting in a commercially viable end product that addresses real world problems. 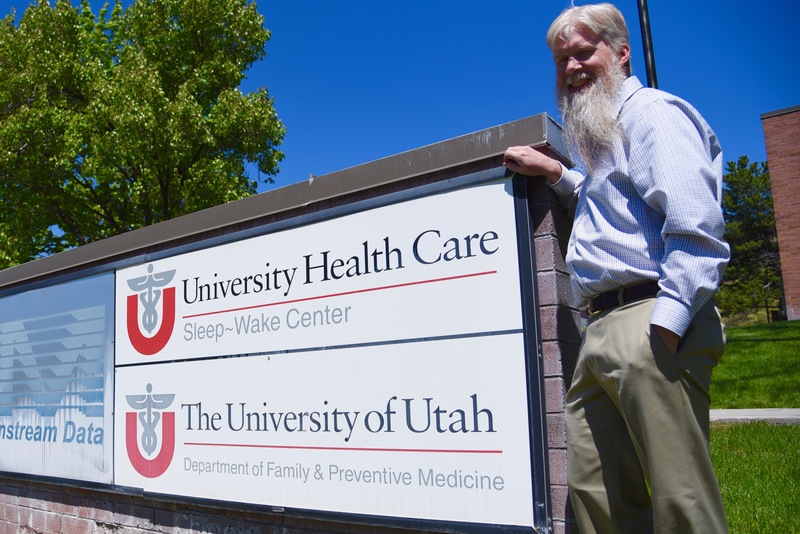 University of Utah researcher views environmental engineering as the key to addressing water and sanitation issues in Africa. Dr. Scott Benson has worked extensively on public health issues in Ghana, and has learned a few lessons that could provide insights for other nations to follow. 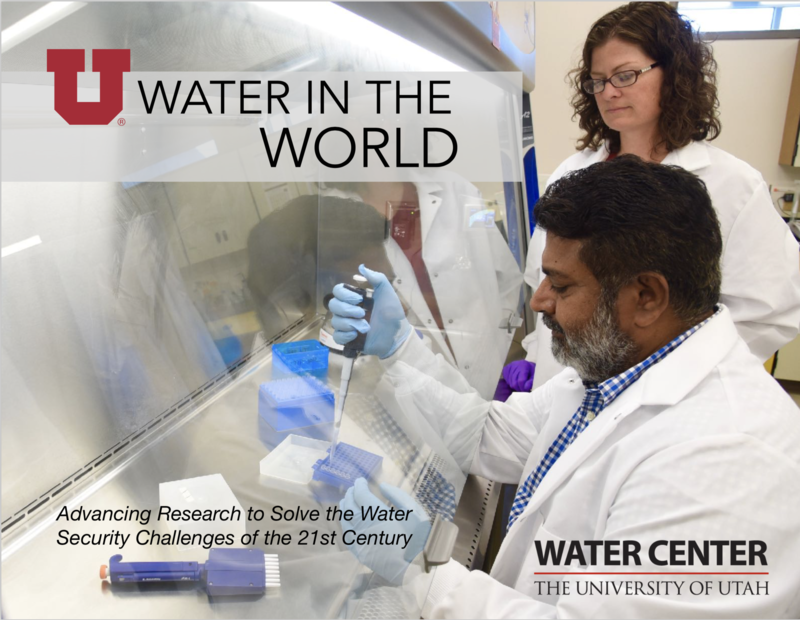 The University of Utah’s Water Center is dedicated to improving lives through interdisciplinary research promoting the security of the Earth’s water systems. Click HERE to download the Water Center's new emagazine: telling the stories of researchers at the U working on solving the world's most pressing water security challenges.